This summer we're taking Coca-Cola Freestyle on tour, with a special Taste Factory truck offering free samples from our state-of-the-art, touchscreen drinks dispensers. These nifty machines let you dispense more than 100 different drinks, including more than 60 low sugar and no sugar options. 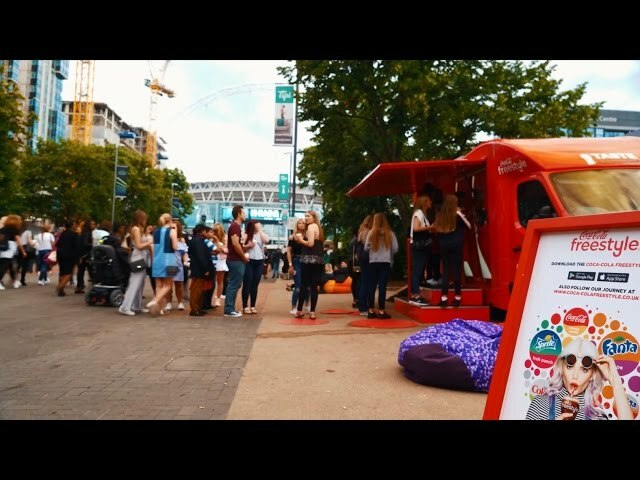 Watch the video to see the Taste Factory truck in action, outside Wembley Stadium in London. Read more about Coca-Cola Freestyle, and why you should download the app!